It had to be done. The lack of Drake on this thread is in part due to the inherent value of his music and the thought his songs are “obvious.” But let’s give Drake his spot in the Membrane. Drake is one of the hottest artists out there, and he still hasn’t even dropped his first album. A mixtape superstar, Drake has several hit songs, featuring some of the most prolific artists in the biz. Here are a few of his hottest songs. 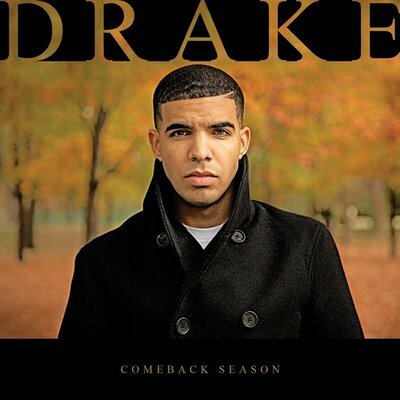 Drake’s first album Thank Me Later is slated to be released on Valentine’s Day 2010 on Young Money, under a joint-venture with Cash Money and distribution by Universal Republic. Possible collaborations are with Trey Songz,The Dream, Jay-Z, Kanye West, Eminem, Chamillionaire, Lil’ Wayne, Danny and Young Jeezy. Drake has also stated a desire to work with Andre 3000 and Kid Cudi on the album. Can’t wait.